This is one LUCKY little boy. He is surrounded by such a loving family. 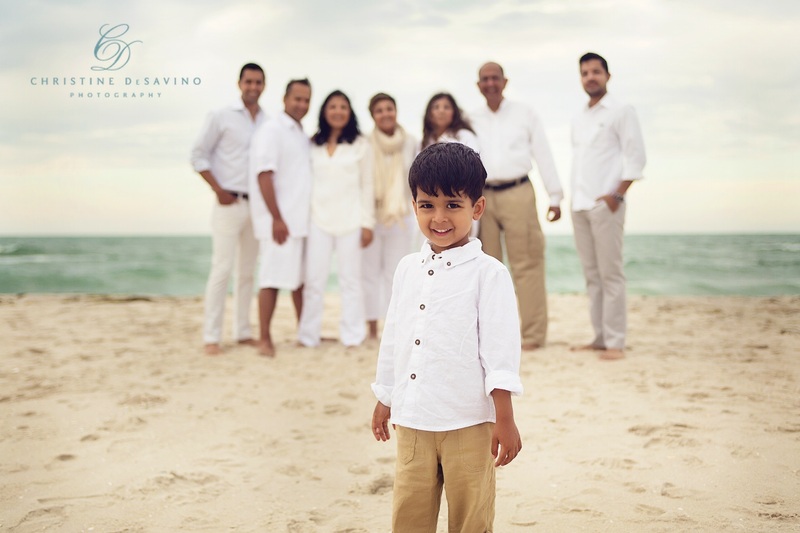 An awesome Mom & Dad, two playful uncles, an adoring aunt, and wonderful grandparents who showed him so much love in this photoshoot. 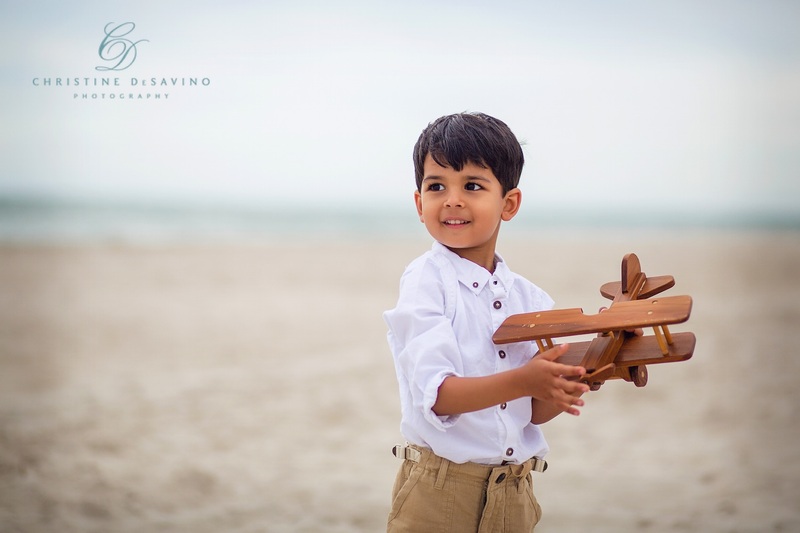 His mom wanted our session to capture movement and candid moments of laughter, love and joy…well, they were so lively and natural in front of the camera that this was simple to catch! What a magical evening on the beach for us! Memorial Day Mini-Beach-Sessions at LBI! 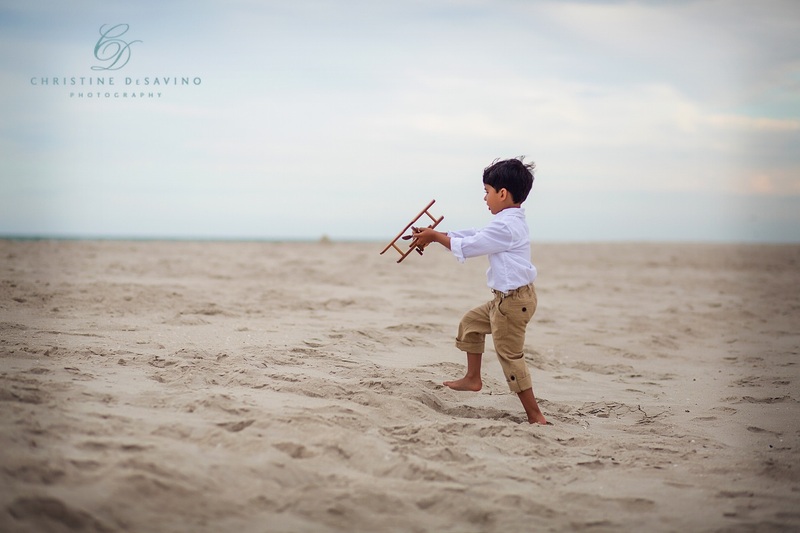 Want a great deal on a beach session later in the season? Click Here! See my Beach Gallery or Best of Beach Slideshow! Memorial Day Weekend is almost here, so I wanted to kick off the summer with a “Best of the Beach” slideshow of some of my very favorite beach images. As you know, the Jersey shore and especially Long Beach Island will always be a magical place for me. As a kid, I grew up spending my summers there. I think I cried every time we headed up North at the summer’s end. 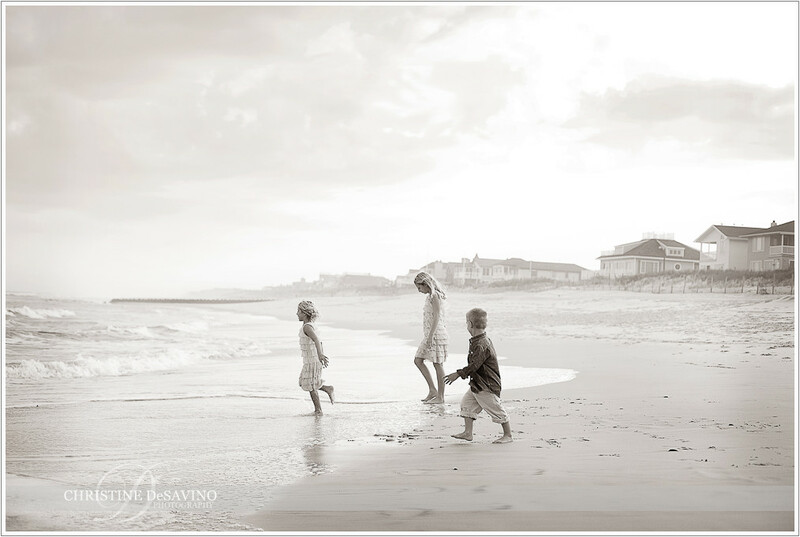 Now I have my own kids and I love that LBI has become a special place in their lives as well. Here’s to summer days ~ they’ll be here soon! And this week only, I’m running two beach specials! Details here! I had met this beautiful family for their session a year ago when these twins were one. Well, a year later they have grown even more adorable! One boy is fair with blue eyes and one brunette with brown…each so beautiful and unique. What’s more, their mom is expecting again ~ this time twin girls! There will be much love in this family to go around. How B-U-tiful are these twin boys? Oh my gosh, I just love that one has blue eyes and blond hair and the other has brown eyes and is a brunette. What a handsome pair they make. Mom and Dad could not have been lovelier people too. It was my first time visiting the beach at Sea Girt and it is gorgeous. It made for quite a lovely backdrop for this dapper pair. OK…I know we just celebrated Halloween. And on top of that we had a major snow storm…in some places we got a foot and a half of snow, and many in my area are without power from fallen trees and downed power lines. Sooooo, I thought it only appropriate to inject some warm wishes into this cool, first day of November.